Software Factory has a proven Trust Estate Management Information System solution locally developed called TrustSoft in operation at the largest Trustee Corporation in Fiji. The TrustSoft software took 14 months to develop with a 4-member development team. 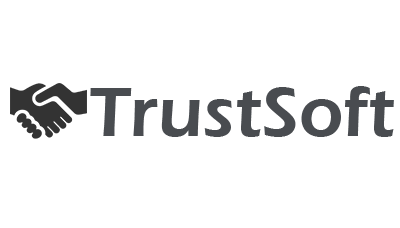 TrustSoft is well suited for Public Trustee organisations that are administering Trust Estates for the Deceased and for the Living, and for Accounting Firms and Law Firms who are administering Estates for the Deceased. Also applicable to Unit Trust Corporations.